Gerry Adam began his career in 1974 as an Engineering Cadet Officer with Unicorn Lines and was trained both on shore and at sea and worked his way through the ranks, obtaining his Marine Engineer Class 1 Certificate of Competency in 1983. He served as Chief Engineer on several of the company’s vessels from 1983 to 1987 and joined Mahe Shipping in 1988 as Shipping Manager, being appointed Managing Director in 1994 and Chairman in 2018. He is a director of Corvina Investment Co Ltd and also serves as director on various other boards including Landmarine Limited. Joe Morin has risen through the ranks of Mahe Shipping over a period of 20 years. He first joined the company in December 1994 as Assistant Cruise Ship Manager. He was later promoted to Operations Manager in 2000 and occupied this post for 10 years before promotion to Agency Manager in 2010. Joe was elected to the Board of Directors of Mahe Shipping to serve as Operations Director in October 2013. In 2018, he became Chief Executive Officer. Caroline Payet holds a Bsc degree in Accounting & Finance, from South Bank University, London, UK. She studied for ACCA at Emile Woolf College, London, UK and in 2002 joined Seychelles based auditors, Pool and Patel, becoming Audit Manager for major clients including Barclays Bank Sey. 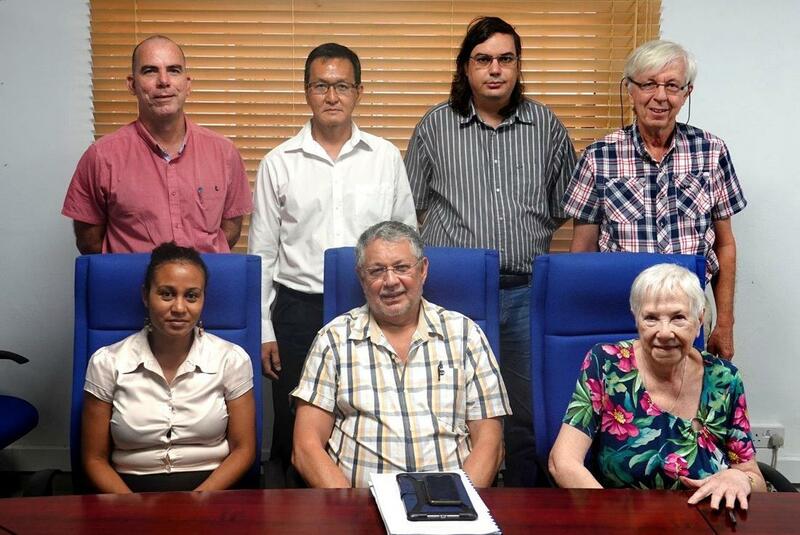 Ltd, Seychelles Breweries, Airtel, Seychelles Fishing Authority and Corvina group companies. She joined Corvina as Senior Management Accountant in October 2009. 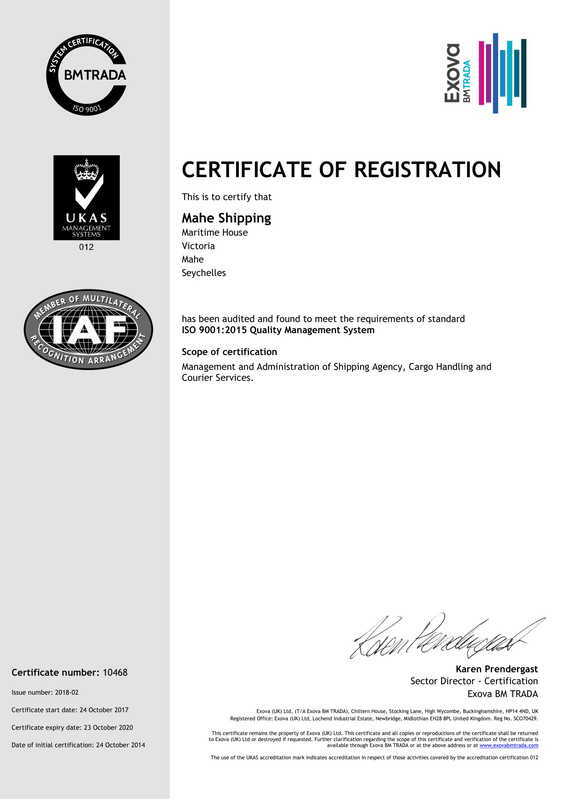 In October 2013, she was elected as a director of Mahe Shipping.